I’ve had some people, mainly my sister, ask what our top 10 favorite places were in our six months of travel. 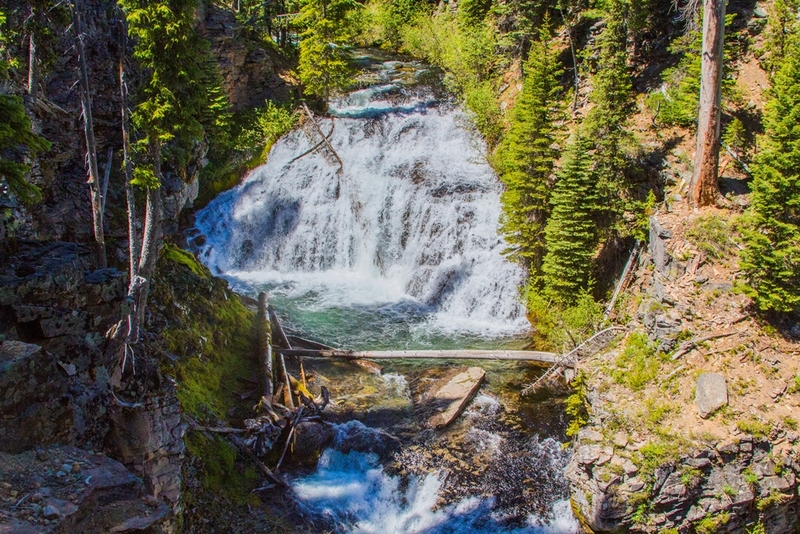 If I were to list my 10 favorite places, the first 5 would be in Montana, so I am going to condense the list to our top 5 favorite places. There are a few different criteria I am going to consider when making this list which include size of the town, things to do in said town, chances of finding a good grocery store, and the likelihood of finding some solid outdoor activities. Glacier National Park. This is a tough one because Glacier National Park isn’t one particular town but rather an amazing park that spans multiple little towns. GNP was amazing for so many different reasons. The first being, the scenery. Just wow. We had the opportunity to hike some of the most amazing trails we had yet to see. Along with the scenery, we were lucky enough to see a few Grizzly bears frolicking from afar! We stayed in two different small towns when visiting, St. Mary’s and West Glacier. Both towns were tiny and did not have any stellar grocery shopping options, but who cares when there is one of nature’s wonders so close?! One mistake we did make, was not stocking up on groceries before we arrived in St. Mary’s so when we return we will know to come fully prepared. Bend, OR. I know many of y’all are shocked it didn’t make the number 1 slot but Glacier is just too amazing to not be our top choice. We do love Bend for so many reasons. There is a plethora of outdoor activities to participate in which will never leave any outdoor enthusiast bored. 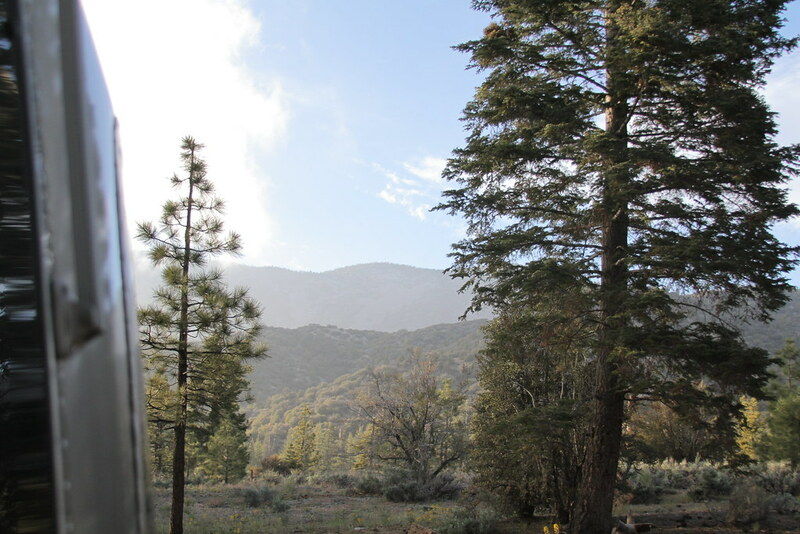 There is GREAT boondocking 3 miles from the center of town. There was ZERO traffic for such a popular town. There are great little places to eat that you wouldn’t find anywhere else, meaning, they weren’t chain restaurants. The people are so very friendly. The weather was PERFECT. I don’t remember breaking a sweat the entire 27 days we were in Bend. 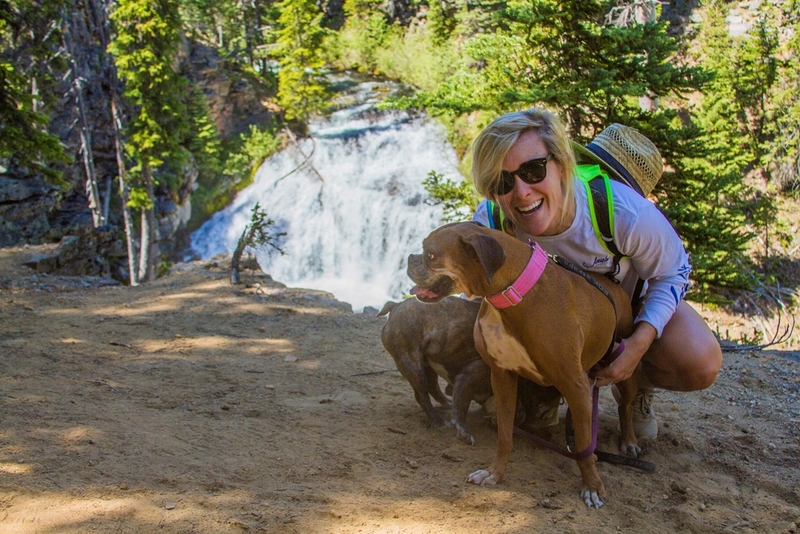 The dogs could go on hikes with us since the weather was so nice and the trails allowed leashed pets. We weren’t far from Smith Rock State park which offers challenging hiking and climbing. All in all, it hit all of our tops requests when visiting a new place. We even tried things we haven’t done in years such as practicing our rock wall climbing skills. We are still head over heels in love with all that Bend, OR has to offer and we will be back! Moose, WY. How could you not love a town called Moose? Of all of our boondocking locations, the one in Moose was hands down the most amazing place on earth to park our home on wheels. We had an unobstructed view of the gorgeous Grand Teton mountains with easy access to Grand Teton National Park which we visited each day after work. What a great way to unwind. In Moose, there is a cute little row of shops and restaurants where you can fill up on homemade pizza and craft beer. Moose is also just north of Jackson Hole which is another adorable town with plenty of things to do such as shop, dine, and hike at the resort in town. Tucson, AZ. Catalina State Park is a lovely park located right outside of Tucson. The park itself was fantastic in terms of accommodations, distance to town, and the variety of trails it has. We experienced our first hike of our adventure when we hit the trail headed to 7 Falls in Coronado National Forest. In the beginning, we had planned to only stay through the weekend, but as we begin to hitch up to head out, Mr. TCP noticed one of our tires was separating so we decided to cool the brakes. It was a semi relief because I really just wanted to kick back and relax, which we did for seven days. It is a lot of fun to look back at the very beginning of our journey and think of the challenges we faced which only makes the memories much more fun. 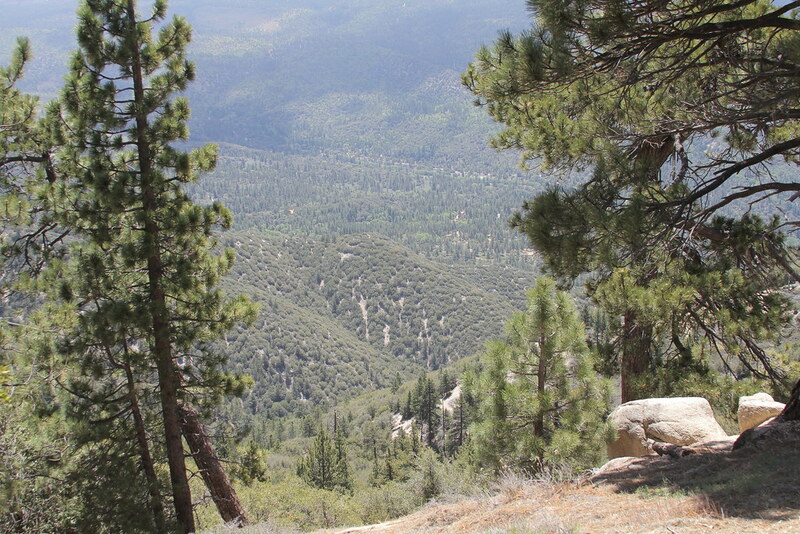 Big Bear Mountain, CA. We snuck away from the coast for a weekend in the mountains and couldn’t have been more pleased with what awaited us when we arrived in San Bernardino National Forest. 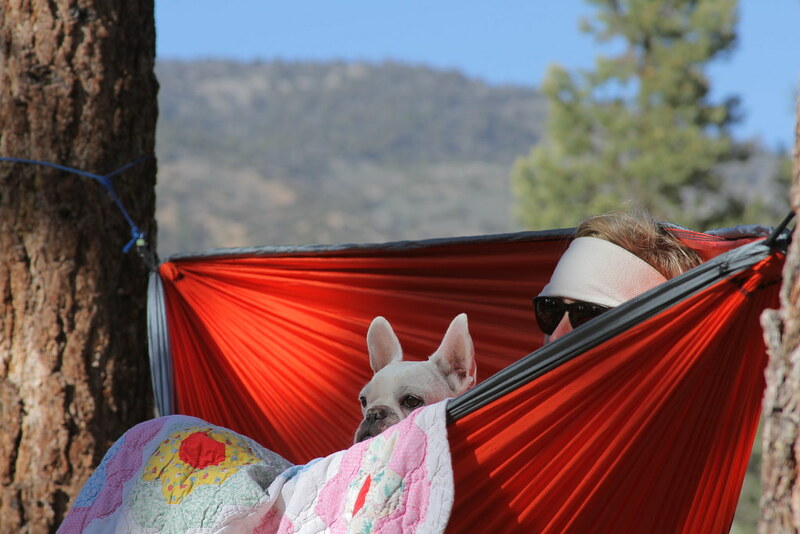 We had one campground in mind when we headed to Big Bear Mountain and quickly realized that we might just be the only people in our little nook of this amazing campground. Heart Bar campground has zero hookups, meaning, we were essentially dry camping. We didn’t realize that in the middle of May, it was still getting down to 28 degrees at night so we spent two very very cold nights sleeping in the forest. There were plenty of trails that were worth exploring that lead to some amazingly rewarding views. Oh, and Big Bear was when Mr. TCP started to get super serious about his bear spray obsession. 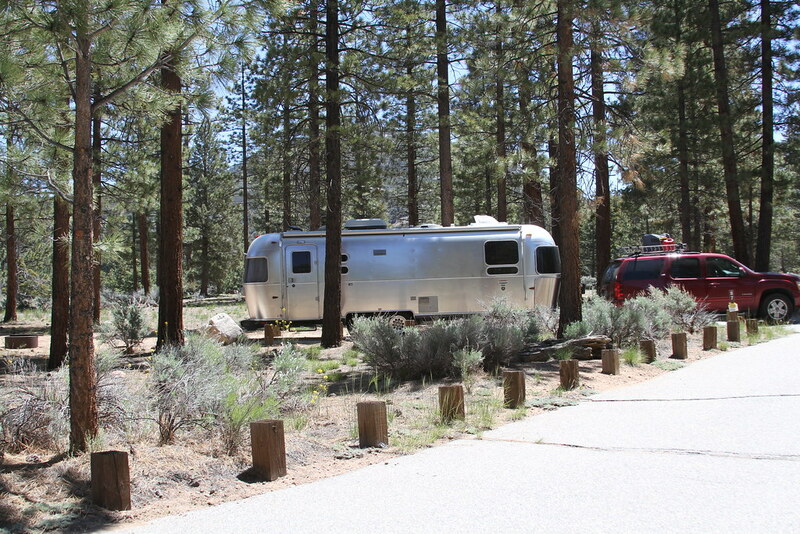 While we only listed five of our top favorite places, we truly enjoyed each and every place we parked our Airstream. Looking back at the pictures, and memories made, makes me even more motivated to figure out how to get back out there. It was the adventure of a lifetime and one I am not ready to quite put to bed, just yet. Sooner or later, it was going to happen.